Jussie Smollet‘s family has broken their silence following his homphobic and racial attack earlier this week. In a statement shared by his sister, Jurnee, on social media, the star’s family firmly stated their belief that the attack was a hate crime. They shared in part, “We want to be clear, this was a racial and homophobic hate crime” The family also expressed their gratitude for the support Jussie received after the news of the attack. 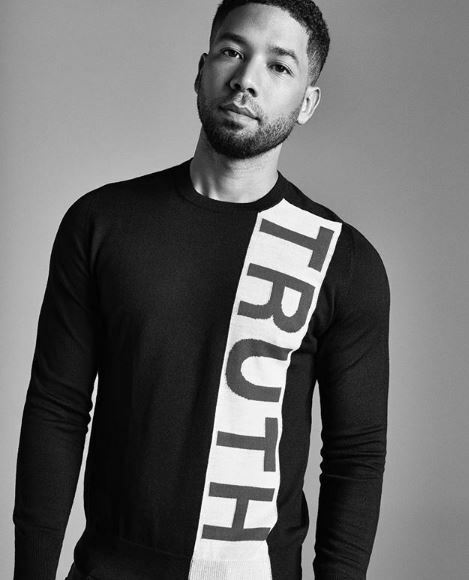 Jussie Smollett’s family breaks their silence after his attack. Here’s a look at the full statement.